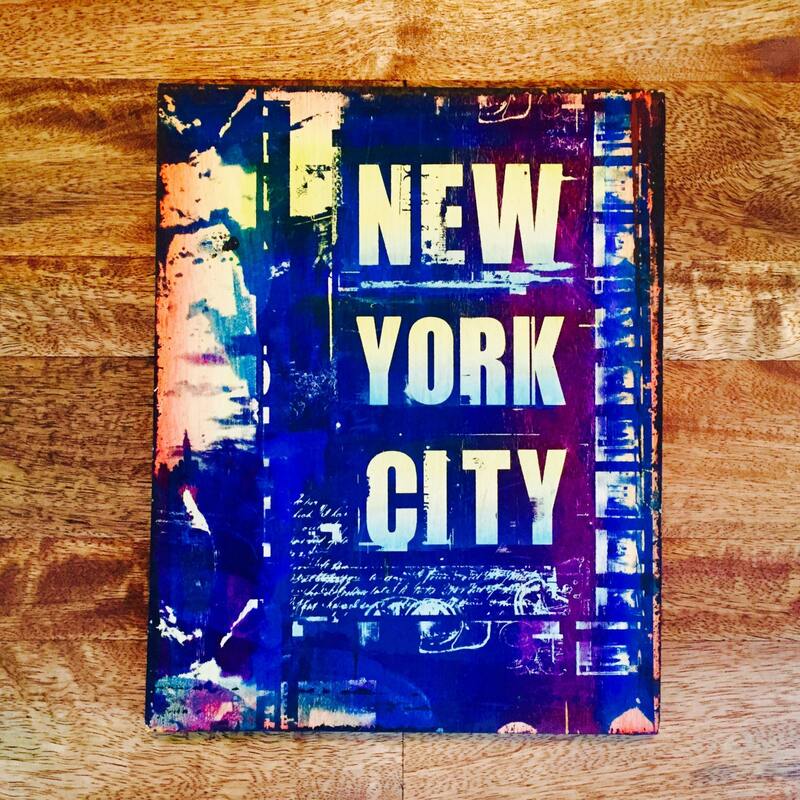 This bold New York City plaque is the perfect item for any lover of this great city. It's a uniquely vibrant and completely handmade item that is just as awesome as it looks! Each piece comes ready to hang at approximately 8x10 inches, screen-printed and individually watercolored. Love my sign, thanks for getting it to me so quickly.